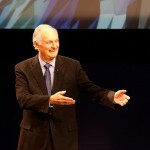 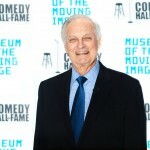 As Captain Hawkeye Pierce on M*A*S*H (1972–1983), Alan Alda created one of the most important and influential characters in television history. 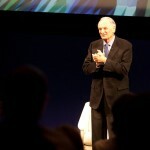 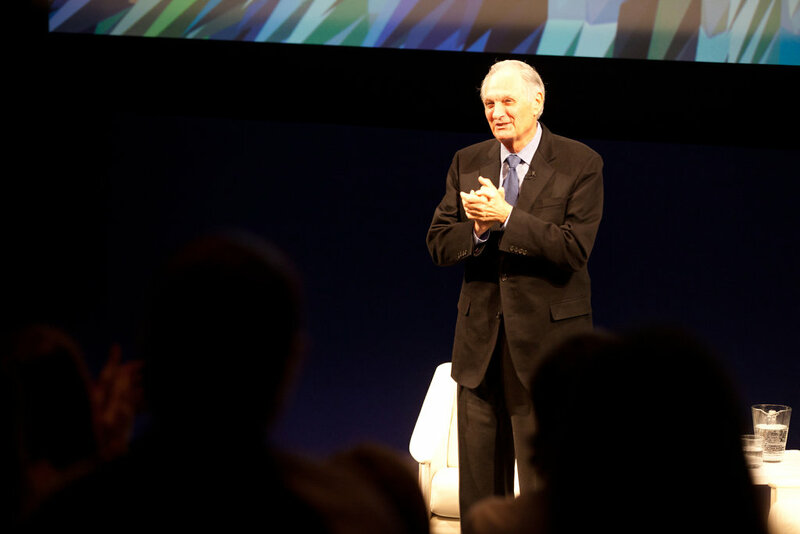 As Hawkeye, Alda helped change the national conversation, and the American experience in the process. 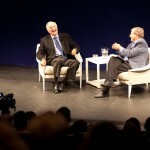 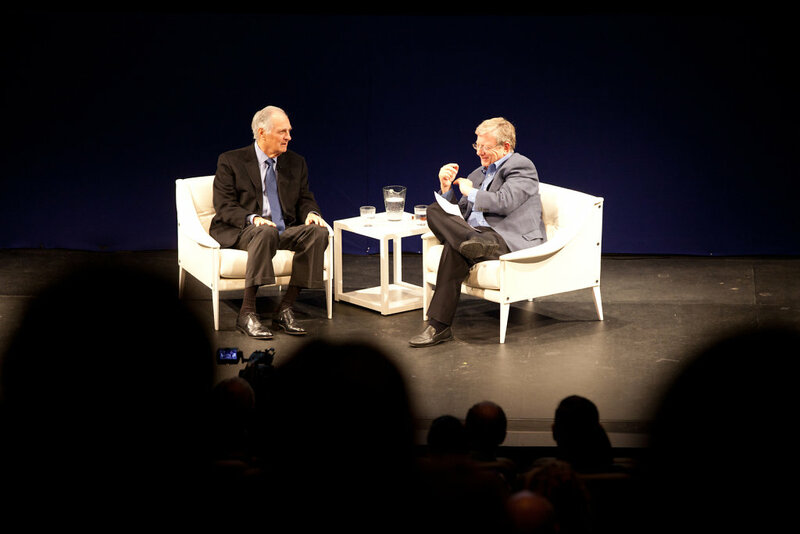 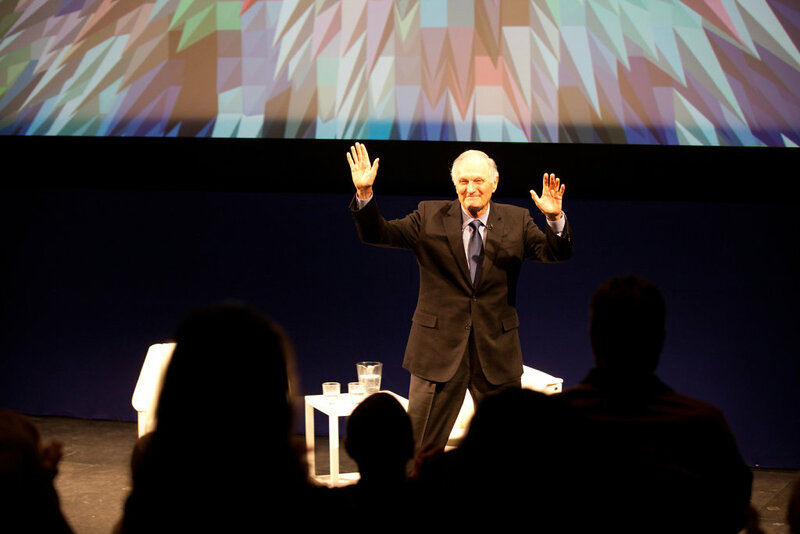 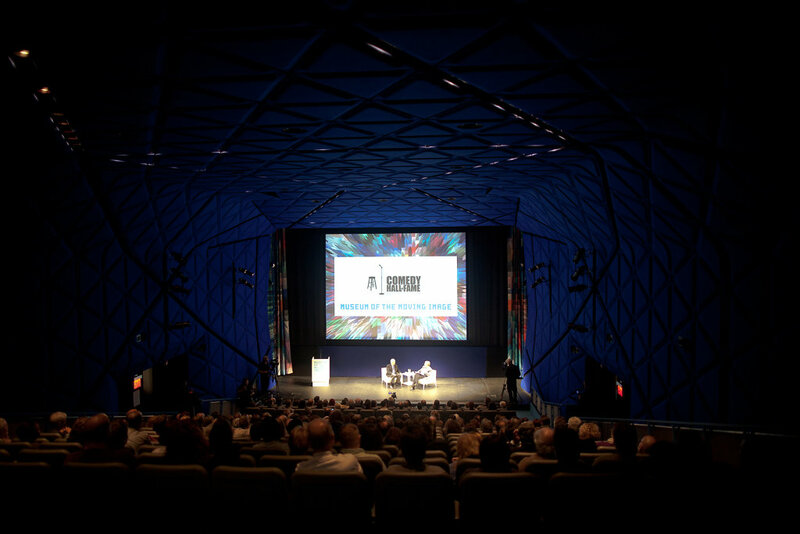 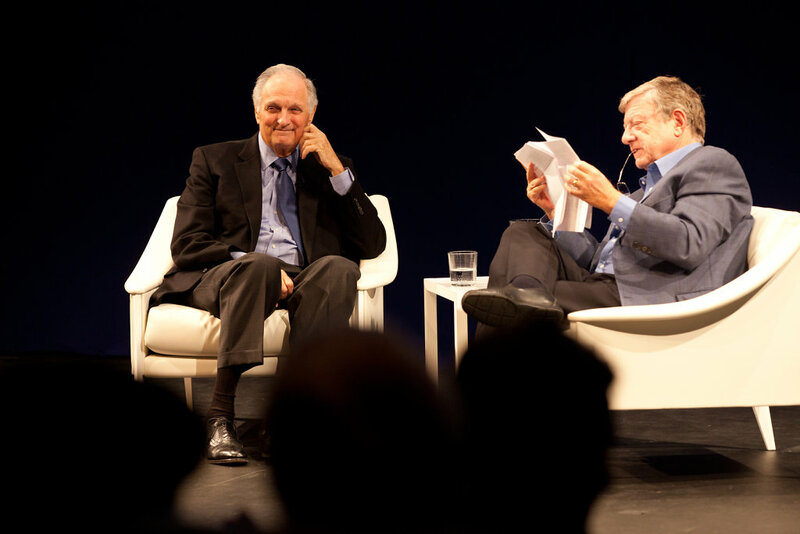 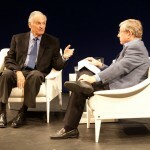 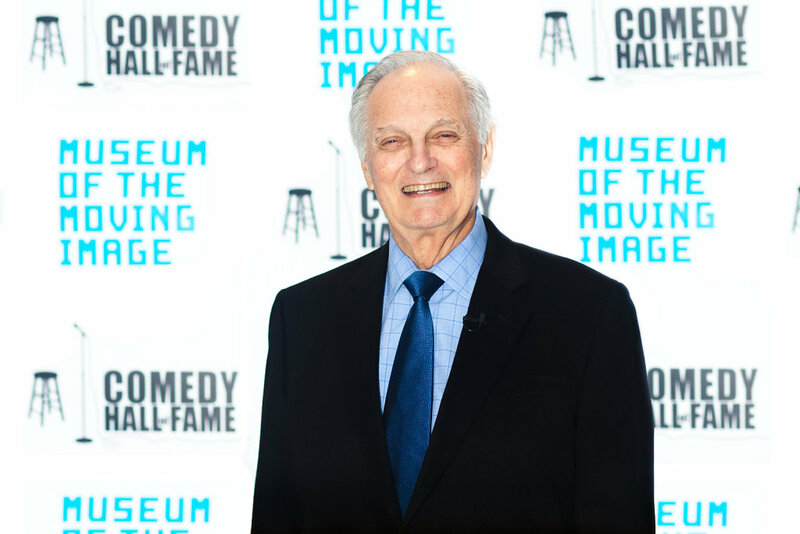 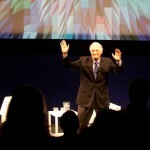 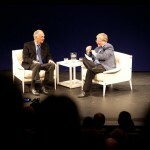 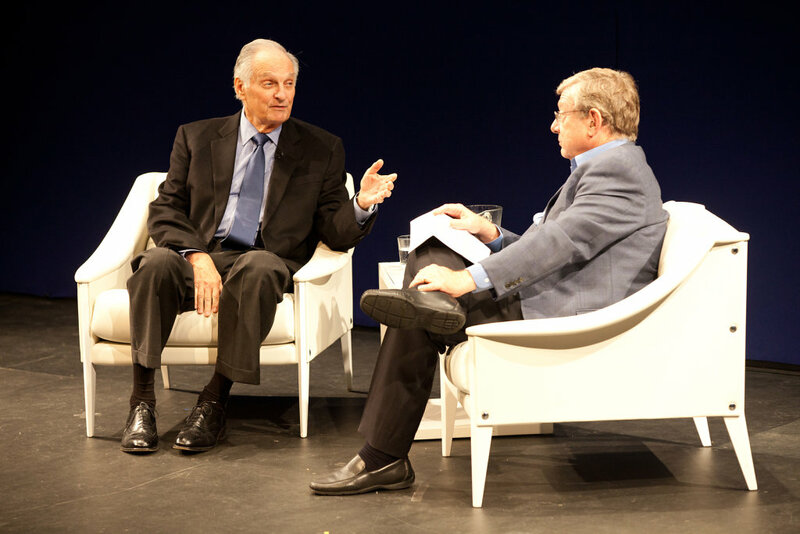 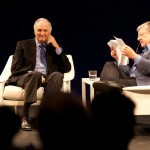 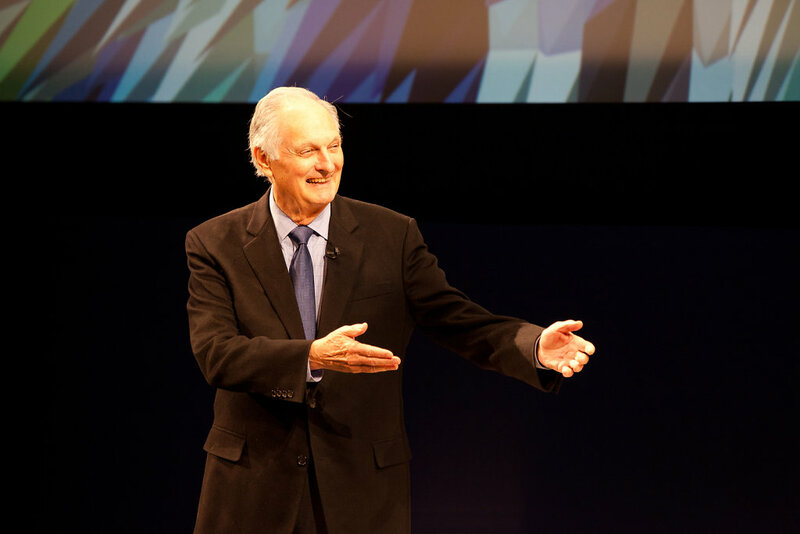 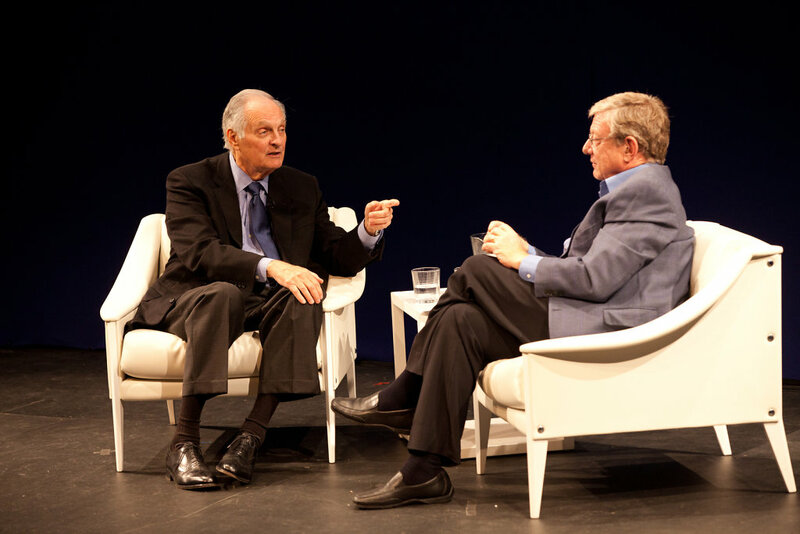 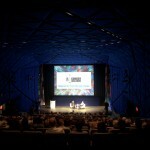 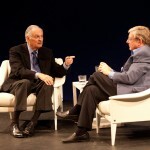 Museum of the Moving Image and the Comedy Hall of Fame present “The Rationalist,” an evening with Alda and Jeff Greenfield that celebrates and examines the story and the legacy of his iconic creation and how it transformed the audience’s experience of the Vietnam War. 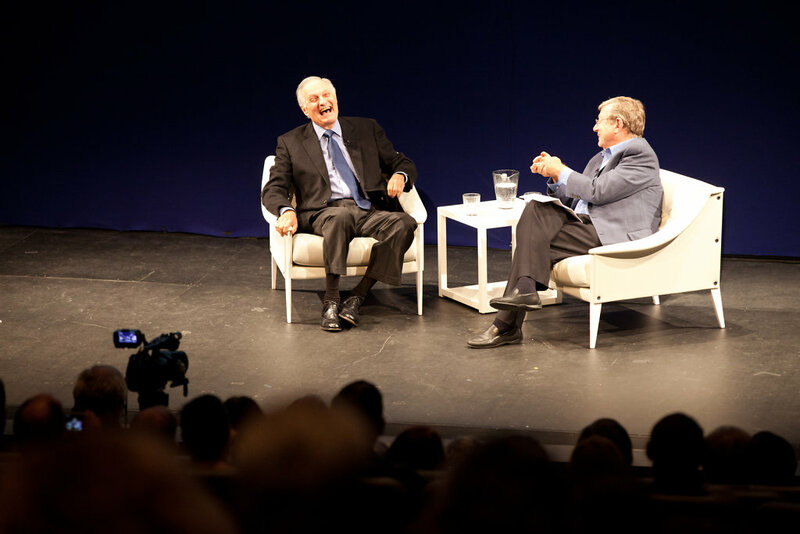 This program is the inaugural event in the series Iconic Characters, focused on the impact of comedy delivered through the medium of television on the consciousness of the American public.